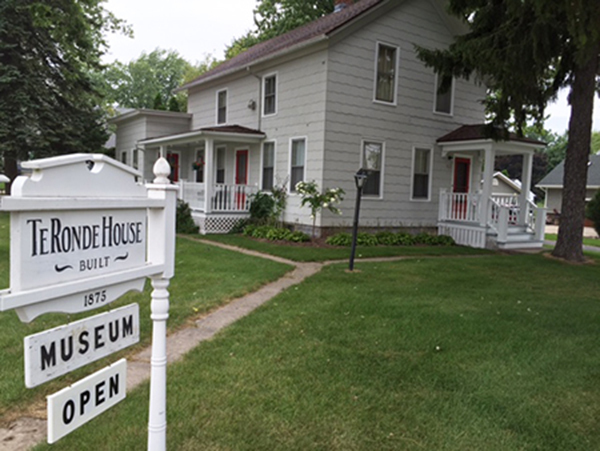 TeRonde House Museum, located at 103 N Main Street is open the 2nd Sunday of the month from 1:00pm – 4:00pm during the months of October through April. 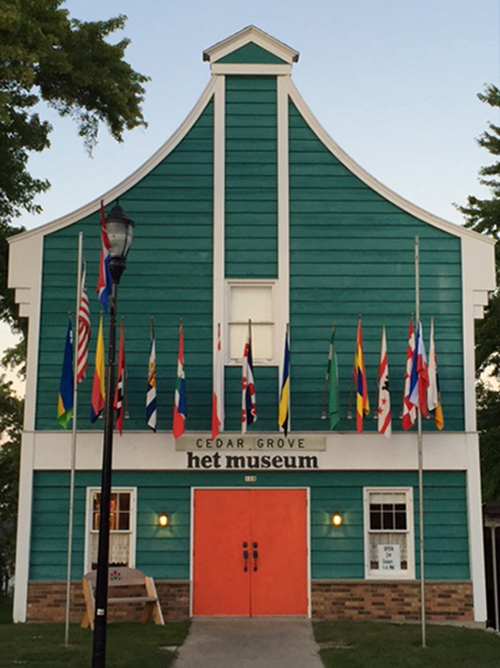 The HET Museum, located at 118 S Main Street is open the 2nd Sunday of the month from 1:00pm – 4:00pm during the months of May through September. 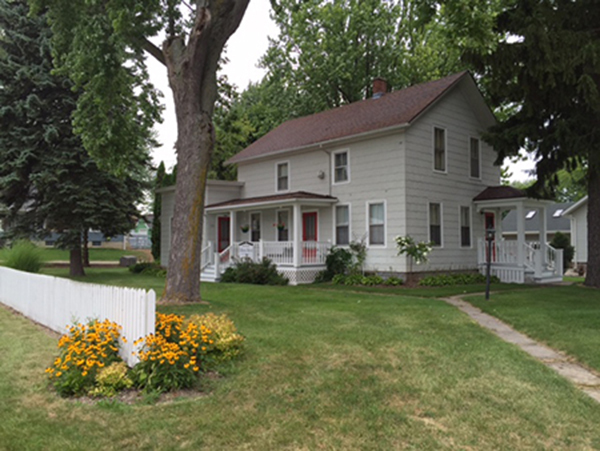 If you have any questions or would need either museum opened other than the times stated above, please call 920-668-6295.